Ministers should speak out publicly rather than talk “behind their hands”. MPs on the Foreign Affairs Committee also revealed that Beijing had urged them not to “meddle in their affairs”. 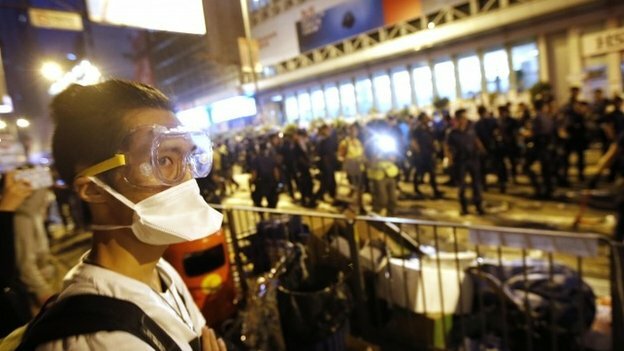 Tens of thousands of pro-democracy demonstrators took to the streets this summer in protest at the pace of democratic reform in Hong Kong. Among their grievances is the system being used to elect Hong Kong’s chief executive in 2017, amid fears that only candidates approved by Beijing will be able to get on to the ballot. Universal suffrage by 2017 formed part of an agreement with China over the future of the former colony when it assumed sovereignty from the UK in 1997. 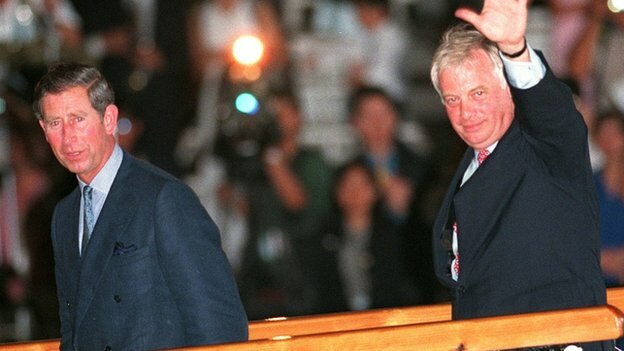 Lord Patten, Governor of Hong Kong between 1992 and 1997, said he admired the protesters’ courage in taking a stand, calling them a “generation that feels they are having their future stolen”. And he questioned what he suggested was a low-key response from the UK government to recent events. He said the terms of the 1984 Joint Declaration between the two countries, agreeing the transfer of sovereignty to China and setting out a “one country, two systems” principle of governance explicitly gave the UK a “legitimate” interest in Hong Kong’s future. He told the Foreign Affairs Committee, which is examining UK relations with Hong Kong, that No 10 and the Foreign Office should not be leaving a “debate about what is a really important issue touching on British sovereignty and British honour” to MPs to discuss. “When China asserts that what is happening in Hong Kong is nothing to do with us, we should make it absolutely clear both publicly and privately that it is not the case,” he said. 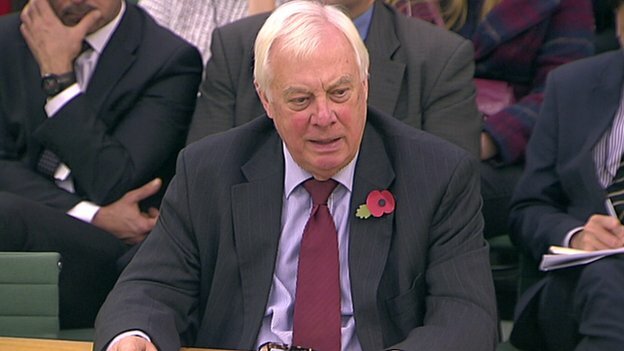 Lord Patten said the UK could have been more “helpful” in raising issues about the rule of law and the independence of the judiciary in July before the protests began to escalate. “Maybe [ministers] were saying that behind their hands and behind closed doors,” he added. “I am not one of those people who ever think it is as helpful to say those kind of things privately. “We could have said things…which were not provocative but gave people in Hong Kong something to hold on to. “I really think there is a lot more elbow room in all this than we think. It is going to be more difficult for the demonstrators to step back, to get out of their corner, because of a feeling that nobody on the outside is giving them the support they feel they deserve. Lord Patten, who was dubbed “Fat Pang” by the Chinese media when he was governor, said progress towards full and free elections was “going backwards rather than forwards” and there was a lot that could be done without threatening Hong Kong’s constitutional status within China. The UK’s own record on democracy when it controlled Hong Kong was “not a good one”, he told MPs, while he questioned the approach of successive government to Sino-British relations. Asked by Labour MP Ann Clwyd whether the UK had “raised expectations” over the years about the political freedoms that Hong Kong could ultimately aspire to, the Tory peer said this could not be case as the UK had “hardly said anything” in recent times. Politicians, he argued, were mistaken if they thought raising difficult issues with China – such as human rights and relations with Tibet – would affect trade, saying the Chinese were “more sophisticated” in their approach to international affairs than given credit for. “Why does Germany export more to China than we do?” he added. “It is because Germany has more things that China wants to buy. It is not because [Chancellor] Angela Merkel is nicer to Chinese leaders”. High-level ministerial relations between the UK and China were effectively frozen for more than a year after Prime Minister David Cameron and Deputy Prime Minister Nick Clegg met the Tibetan spiritual leader the Dalai Lama in 2012. But Mr Cameron welcomed new Chinese leader Xi Jinping to the UK earlier this year, and Chinese businesses have said they intend to invest billions in new nuclear and transport projects in the UK. This entry was posted in From the International Community and tagged Chris Patten, UK by oclphkenglish. Bookmark the permalink.